Titan TITAN ATLAS 4 - 2 ROOM CO2 CONTROLLER ETL LISTED (702610) SEEDS ETC. 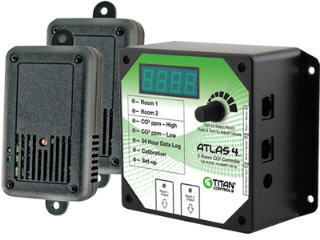 The Atlas 4 controls and monitors CO2 in (2)two areas from 400 to 5000 parts per million (PPM). It comes with two (2) remote room sensors and 25 foot cables (included), and has integrated 24 hour data logging feature built-in. Special operating mode to run two rooms with only one CO2 generator! Easy to operate and fun to use, the Atlas 4 goes the distance! 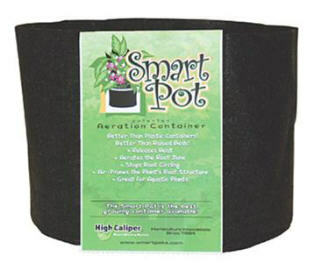 Controls and monitors CO2 in (2)two rooms from 400 to 5000 parts per million (PPM).